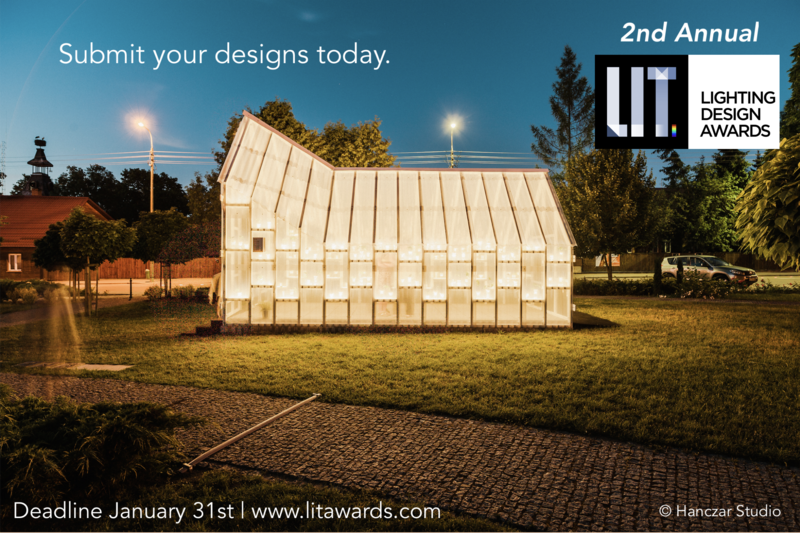 When we say designs are LIT – we mean the LIT Design Awards. 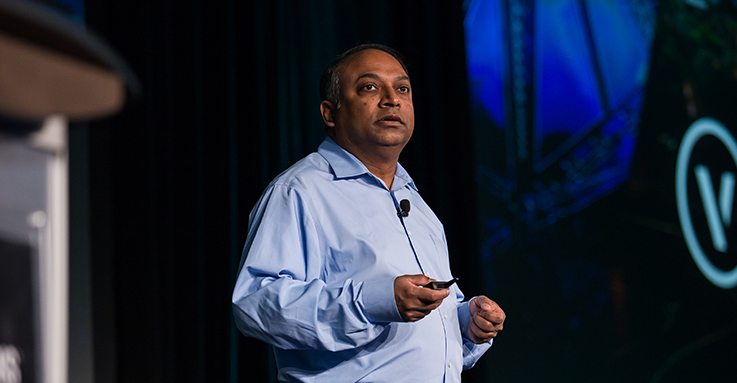 This year, Vectorworks CEO Dr. Biplab Sarkar will participate as a Board Member of the award’s jury. 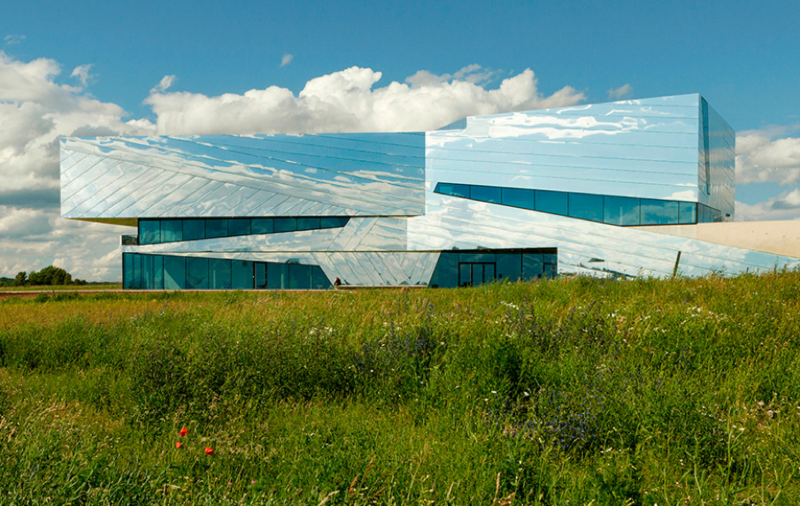 Whether you attended the 2018 Vectorworks Design Summit and want to relive it in all its glory, or you couldn’t make it and want the inside scoop, here are some highlights from the media who reported on our favorite event of the year. Robots for the construction industry. Artificial intelligence. Augmented reality. These are just a few of the innovations our CEO, Dr. Biplab Sarkar, recently discussed with Anthony Frausto-Robledo, publisher and editor-in-chief of Architosh. Imagine a world where lighting fixtures just worked, the first time, every time. 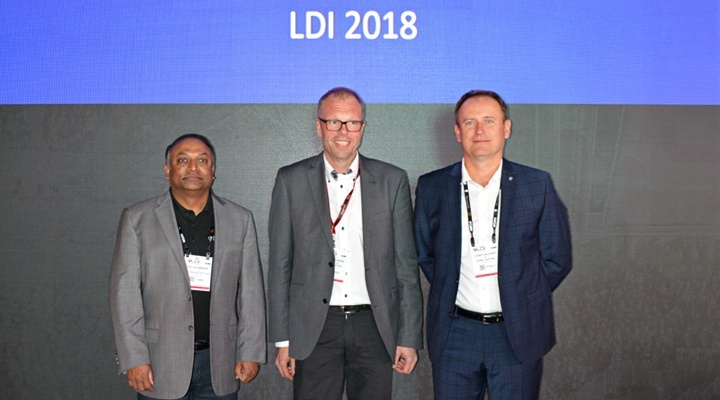 During Live Design International (LDI) 2018, we revealed how this can happen. To best support and grow our rapidly expanding user base, we have opened a new corporate office in Canada. Today's the day! Meet the newest versions of Vectorworks Architect, Landmark, Spotlight, Fundamentals, and Designer, as well as Braceworks and Vision. 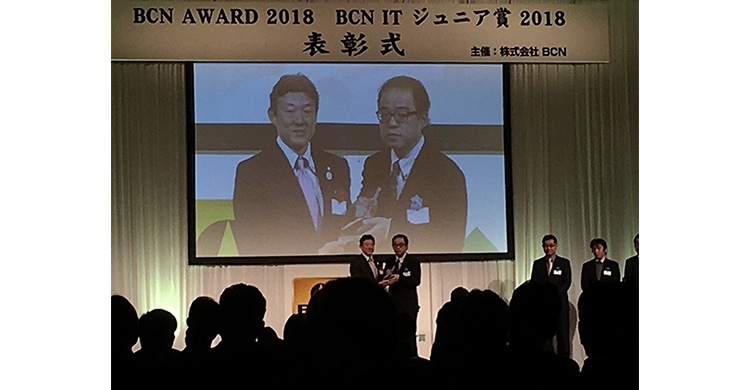 The votes for the 2018 BCN AWARDS are in, and we’re happy to share that, for the second year in a row, our Japanese distributor, A&A Co., Ltd., has won a first place award in the CAD software category! This win marks the eighth-straight year that A&A was recognized with a BCN AWARD, winning first place in 2017, second place from 2013 to 2016, and third place in 2012. 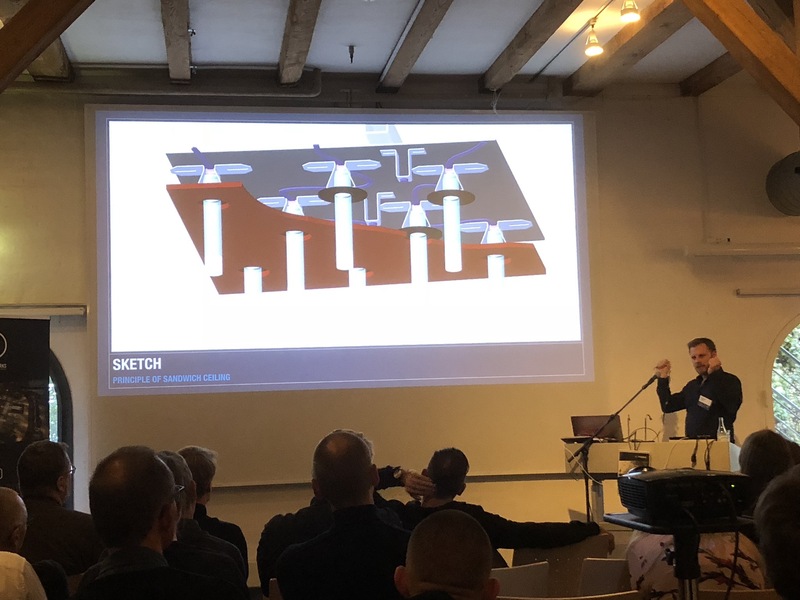 Nordic Design Day came to Copenhagen, Denmark on November 10 with the goal of presenting attendees from the AEC, landscape, interior, and entertainment industries with the latest in 3D design and rendering. Designers from Sweden, Norway, Finland, Estonia, and Denmark gathered at the Danish Architecture Center to learn about the powerful new features in Vectorworks 2018 from our CEO, Dr. Biplab Sarkar, and how to use Vectorworks software for maximum work efficiency. 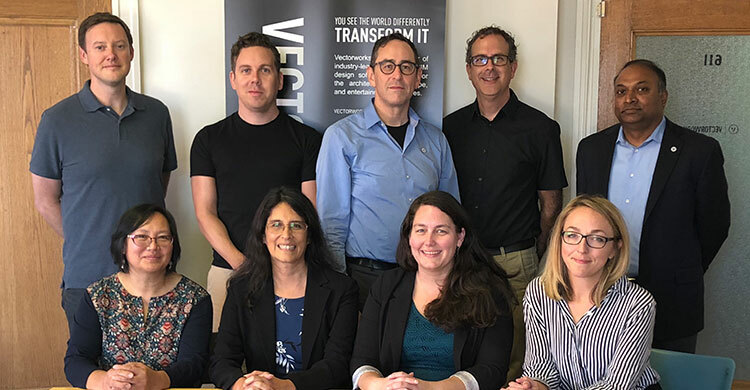 Vectorworks is growing, and we are delighted to announce the formation of a new Vectorworks office in the UK. It’s hard to believe our 2017 Vectorworks Design Summit is less than six weeks away. We are pleased to announce the addition of seven new speakers for the Summit, to be held Monday, September 18 to Wednesday, September 20, 2017 at the Baltimore Marriott Waterfront Hotel in Baltimore, Maryland.